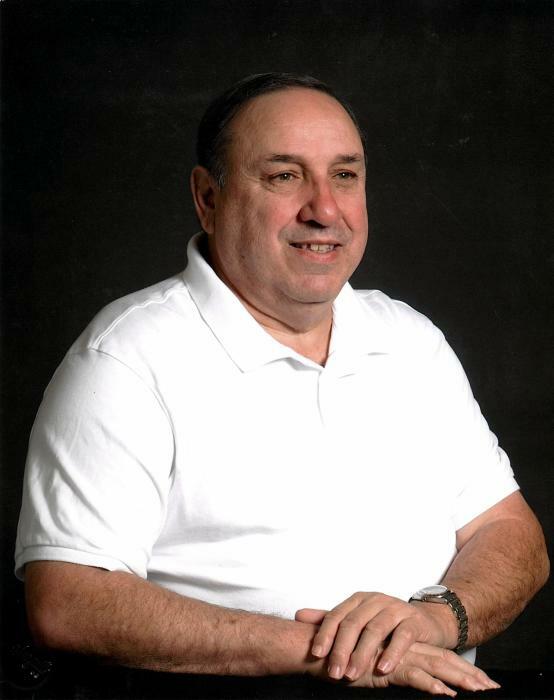 John Greco, known to friends and family as "Jack," passed away on Sunday, May 6, 2018, at the age of 67 years. A native of Los Angeles, Jack attended Occidental College and graduated with a degree in music from Immaculate Heart College. He had a life-long love of music that played a role in much of his life; he was involved in musical theater, barber shop acapella, and worked as a liturgical musician in many Catholic parishes. He was the owner of Greco's Arco in Las Vegas for many years. As the chairman of Nevada's Gasoline Retailers and Garage Owners Association, he passionately lobbied for fair pricing for independent retailers. He is lovingly remembered by his wife, Mary; children, Amy, Laurie, Carrie, and John; step-children, Kathryn and Robert; seven grandchildren; sister, Jean Benjamin; and brother, Ralph. He was preceded in death by his father, Al; mother, Pauline; and sister, Dolores. A celebration of Jack's life will be held at 10:00 a.m. Saturday, May 19, 2018 at Stehn Family Chapels Milwaukie Tribute Center, Milwaukie, Oregon.